Live Longer Better. 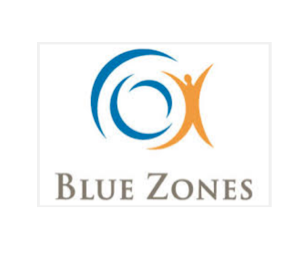 Join Dan Buettner & Blue Zones to discover healthy ways to add years to your life. 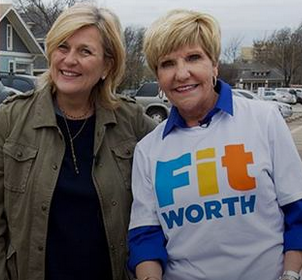 Blue Zones Project® is helping transform communities across the U.S. into areas where the healthy choice is the easy choice. 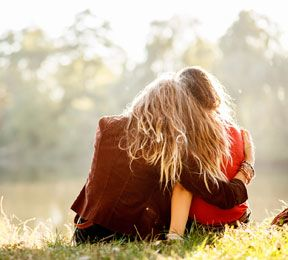 Good friends fill your years with joy- and, turns out, they may lengthen your years too. Dan Buettner is a National Geographic Fellow and multiple New York Times bestselling author. 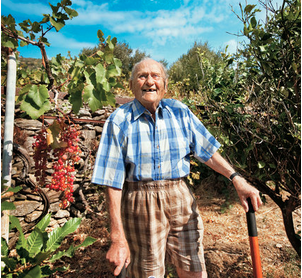 He has discovered the five places in the world – dubbed Blue Zones – where people live the longest, and are healthiest. His New York Times Sunday Magazine article about these places, “The Island Where People Forget to Die,” was one of the Times’ most popular and his National Geographic cover story “The Secrets of Living Longer” was a finalist for a National Magazine Award. 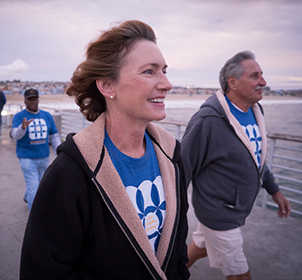 Buettner works in partnership with Healthways, municipal governments, and various insurance companies to implement Blue Zones Project® in more than 30 cities so far, and has dramatically improved the health of more than 5 million Americans to date. Their strategy focuses on optimizing the local environment to make the healthy choice the easy choice. Dan also holds three Guinness Book of world records in distance cycling.